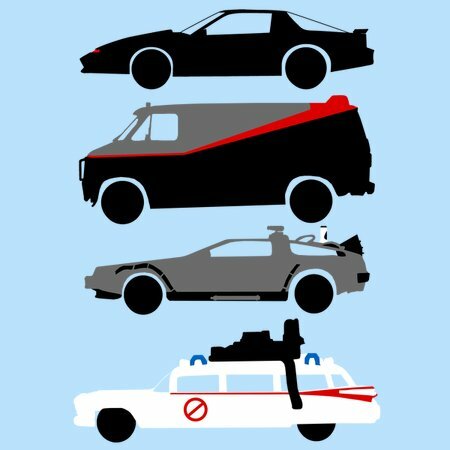 The A-Team, Knight Rider, Back To The Future, Ghostbusters: Most boys who grew up in the 80s loved these shows and movies - the excitement, the moments of comedy, the thrills, the stunts but, let's face it, the cars were the coolest thing! Who didn't ask their dad to fit a flashing red light to the front of their car or pretend their BMX was the A-Team Van? 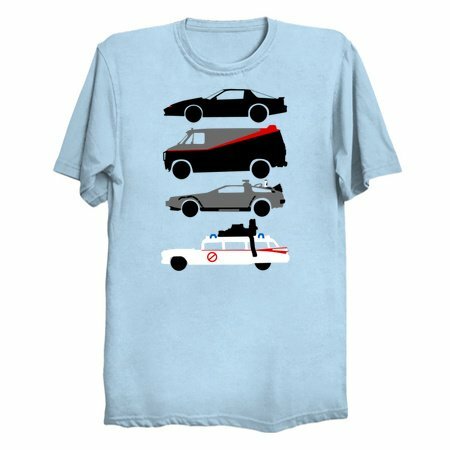 Four iconic cars from a fantastic era for screen vehicles!